HowGood, an independent research organization aiming to bring transparency to the shopping experience, has formed a partnership with select Stop & Shop grocery stores in Massachusetts. HowGood’s research identifies food products that meet rigorous environmental and social benchmarks. 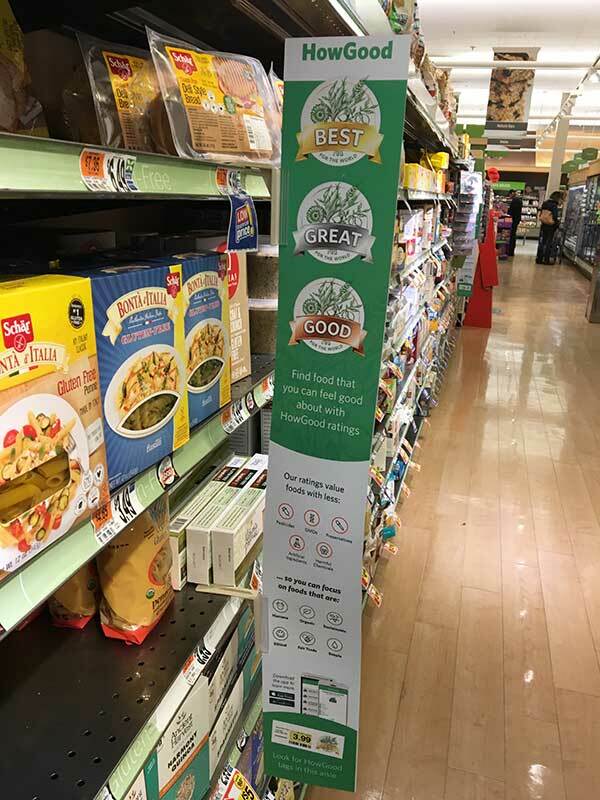 The HowGood ratings system can be found in four Massachusetts grocery store locations including Braintree, Hingham, Pembroke and New Bedford. In late August, Giant Food of Landover, Maryland—Stop & Shop’s sister company—announced the expansion of its relationship with HowGood. The relationship started as a test pilot of HowGood’s point-of-purchase food rating system in Giant stores in the Baltimore-Washington metropolitan area, and is expanding to all Giant stores due to positive customer feedback. Over the past 10 years, HowGood has developed the world’s largest database of sustainable food ratings and research, which supports an in-store ratings system that identifies leaders in the food industry. 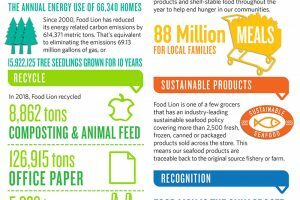 The organization has rated more than 250,000 products, examining each item across three benchmarks—Growing Guidelines, Processing Practices and Company Conduct—to reward those that are environmentally friendly, less processed and socially responsible. Stop & Shop hopes to educate shoppers about the food they purchase. 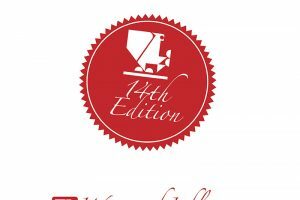 As part of the program, the stores will create awareness around the ratings system with events, increased signage, shelf tags and a trained staff member to answer shopper questions.